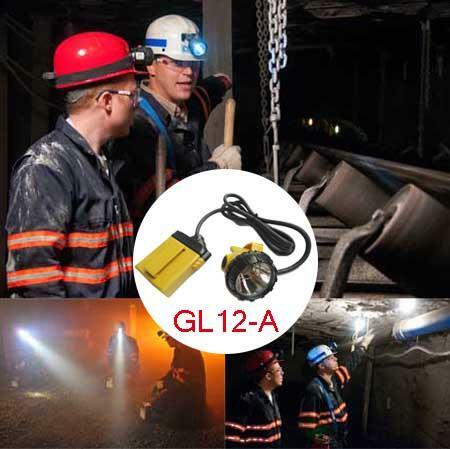 GL12-A New design corded miner cap lamp use 1pcs 3W Cree led as main light,2pcs SMD leds as the auxiliary lights,and designed with 10.4Ah SAMSUNG battery pack. It has three levels power as High-25000lux, Mid-15000lux , Flashlight ! High power last for 14hrs, Mid power last for 21hrs. This cap lamp has strong brightness,long lighting time,long life time,high intensity,weight 450g,low usage cost,and high safety . It uses Special material instead of PC, ABS as tradition lamps. 2) Super long life span: main light life span is 100000hours. 3) Super long working time: more than 13 working hours, we can adjust working time by adjust working curr. b). High Brightness, High capacity, Long working time, Long range, Light weight more portable. e). 3 levels lighting model. working model - strong brightness model - sos model ! 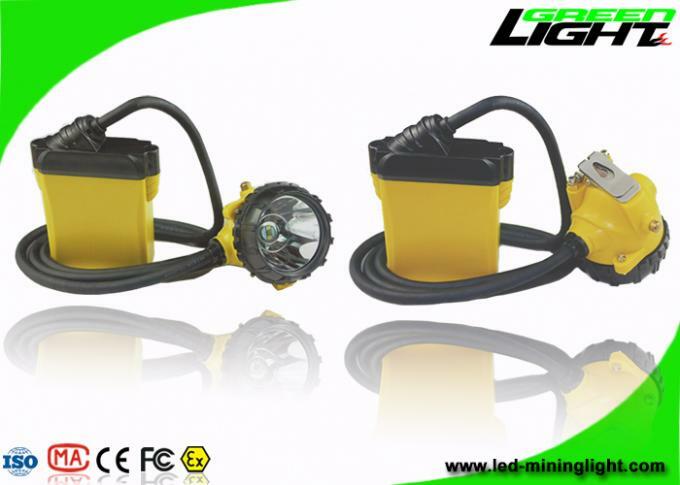 We are a professional LED mining Lights manufacturer, our quality is guaranteed, and our price is competitive, Because we are the factory, we are the source. 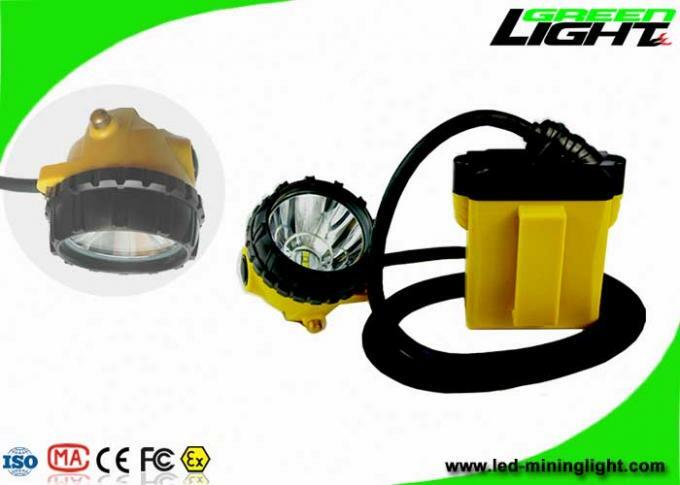 Our company have 6 years export Headlamp experience, we can provide you with better services and advice. Air transport or Sea transport for option. A2: It usually takes about 3-7 working days for small order and 15-30 days for bulk order. A3: We usually accept all kinds of payment terms. Such as T/T, L/C, Western Union, Paypal. Q8: Can you make the new miner lamps? A8: Yes. 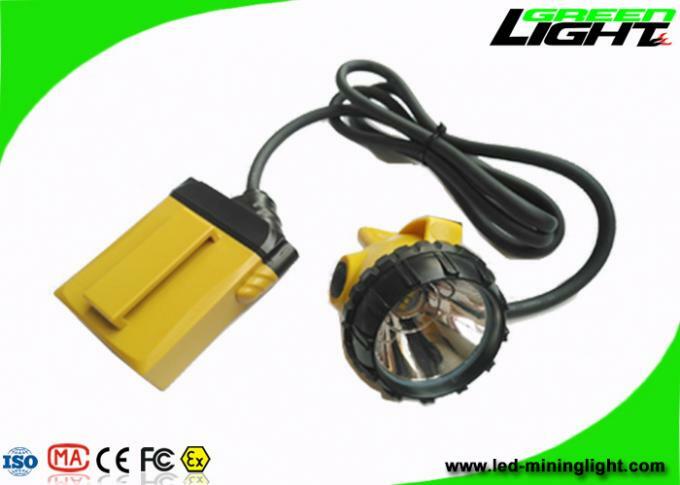 We have a lot of experience to design new wireless and wire miner lamp according to your request. It’s better to design as your wiring diagram. Q9: Do you accept OEM/ODM? A9: Yes, it’s available. OEM & ODM projects are highly welcomed. We have strong R&D team.